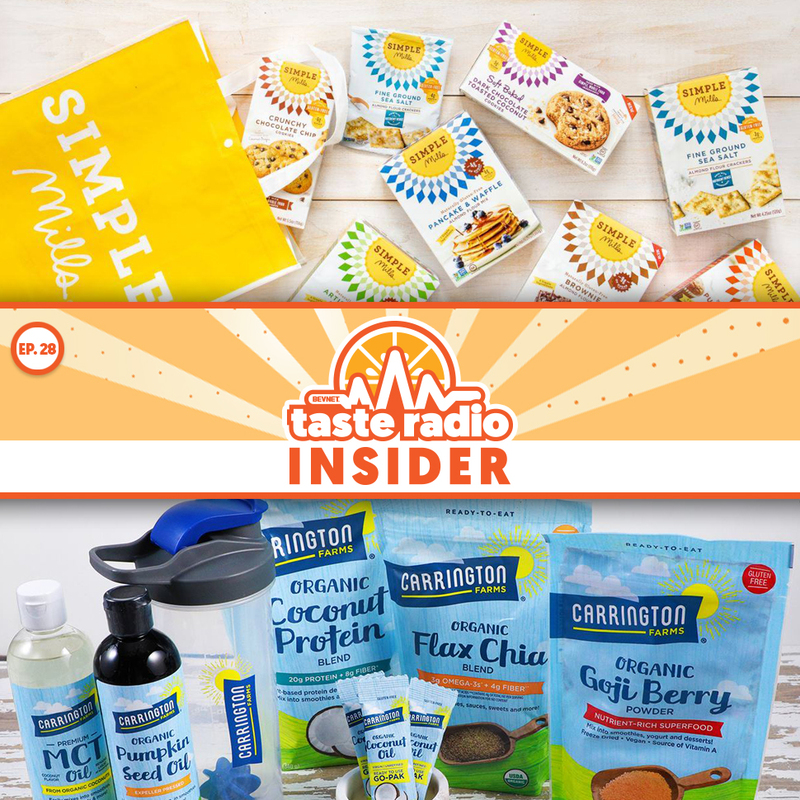 Over the course of his career, Ryan Lewendon, a partner with influential CPG law firm The Giannuzzi Group, has worked with hundreds of CPG brands, including Vitaminwater, Krave Jerky, Vita Coco and BodyArmor. His experience has provided him with a window into how successful entrepreneurs think and operate. 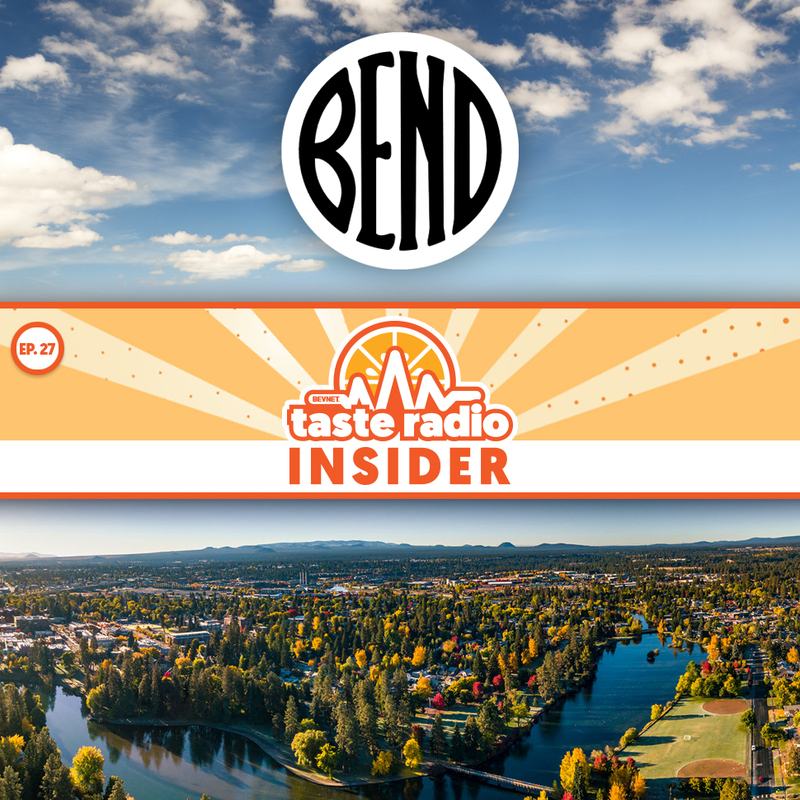 In an interview included in this episode, Lewendon offered his perspective on the elements of a winning brand and what it takes to succeed. As part of our conversation, he discussed how to avoid some of the early mistakes that can haunt entrepreneurs down the line and the keys to effective networking, plus tips on considering the valuation of your company and working with celebrities. 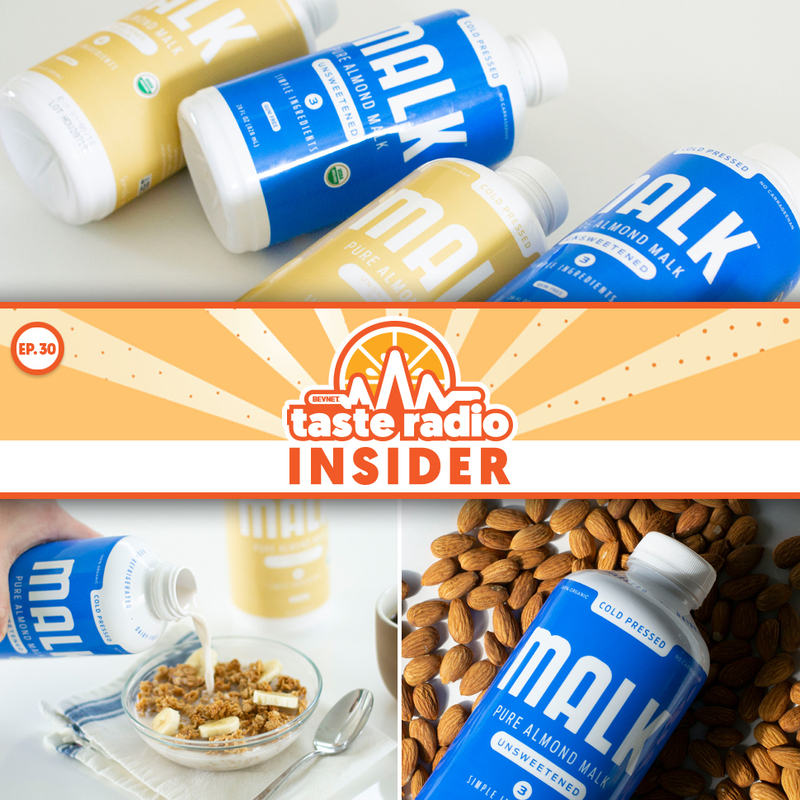 He also shared why he believes next year may be the wrong time to launch a food or beverage company. 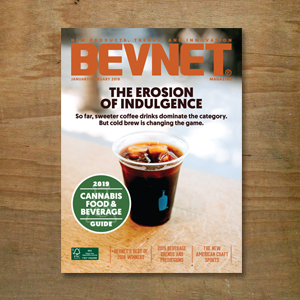 Also in this episode: BevNET’s Martín Caballero and Brad Avery take us inside the latest issue of BevNET Magazine, which includes feature stories on the coffee category, flavors and functional ingredients and the spirits industry. 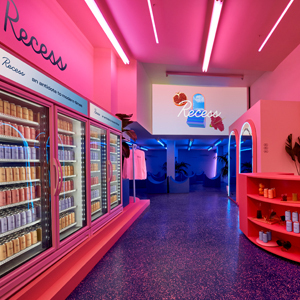 1:44: From NYC to SD to Expo West: The hosts chat about Ray’s recent visit to NYC, where he recorded several podcast interviews, including with Fever-Tree North America CEO Charles Gibb and Boxed co-founder/CEO Chieh Huang and made a visit to Recess IRL, an experiential pop-up shop launched by the CBD-infused sparkling water brand. Later on, John Craven spoke about his visit to BevNET’s San Diego office and meeting with a couple hard kombucha entrepreneurs. 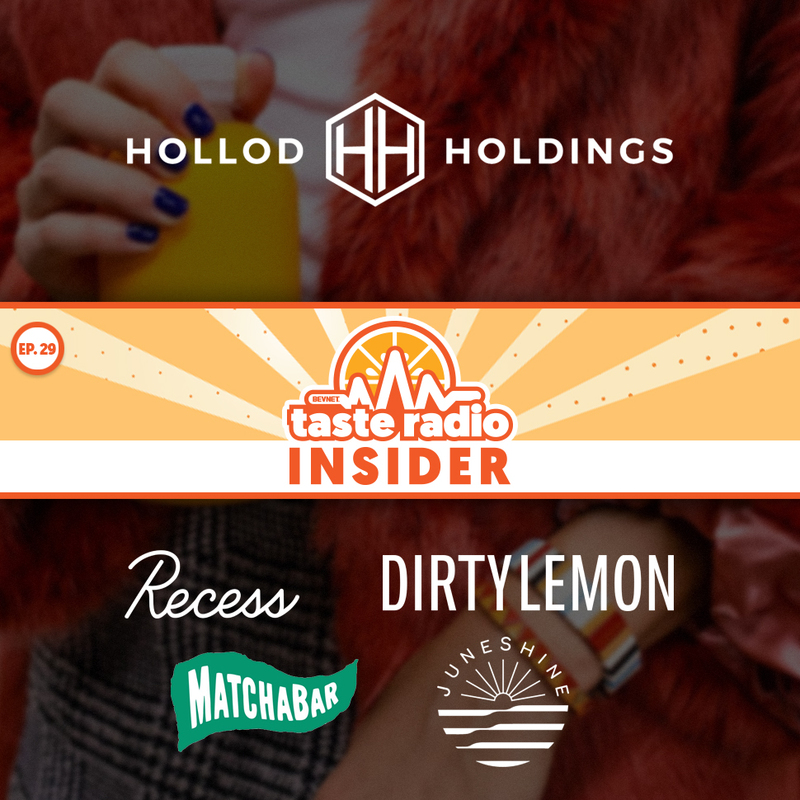 The hosts also encouraged attendees of the upcoming Natural Products Expo West 2019 to follow @bevnet, @noshdotcom and @bevnettasteradio for pics of new products and brands featured at the event. 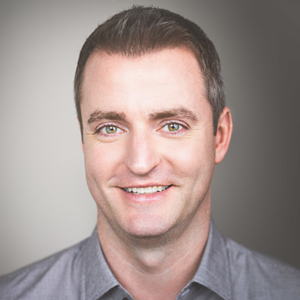 15:09: Interview: Ryan Lewendon, Partner, The Giannuzzi Group — Lewendon has been with the firm since its inception in 2010, and has helped hundreds of companies navigate growth at every stage of their development, and advised entrepreneurs from initial launch through to a multi-million dollar exit. 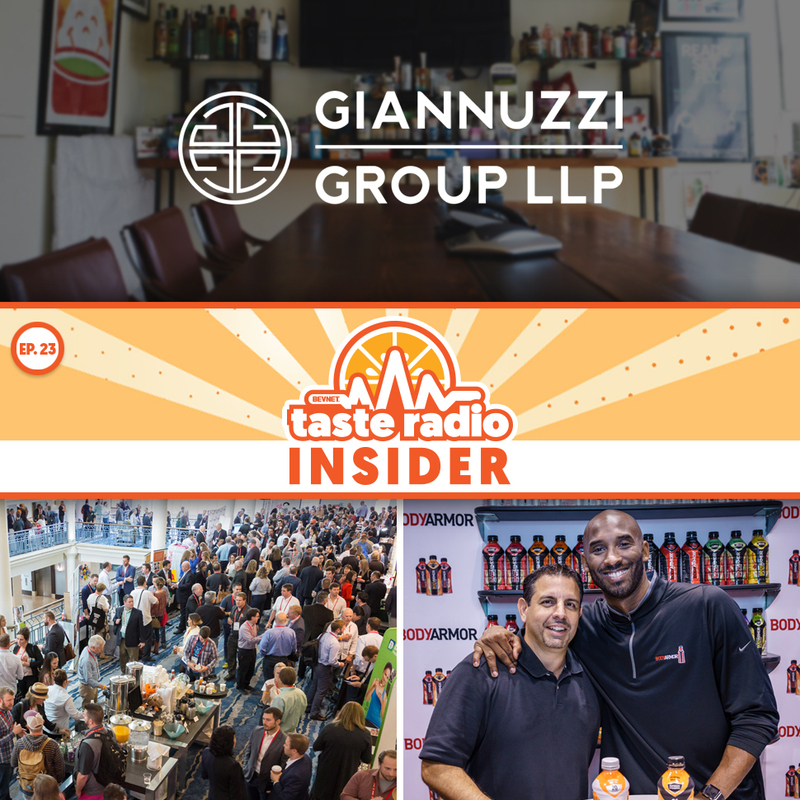 In a wide-ranging interview recorded at The Giannuzzi Group office in Manhattan, Lewendon discussed his background in the food and beverage industry and why the firm’s “business model is to get fired every year.” He also offered his perspective on why networking is all about building relationships, the dangers of treating equity “as too much of a currency,” why there’s no magic formula for valuations of small companies, how to approach celebrities about getting involved with your brand and why he thinks that if you’re thinking about starting a food or beverage company, you should not wait till 2020. 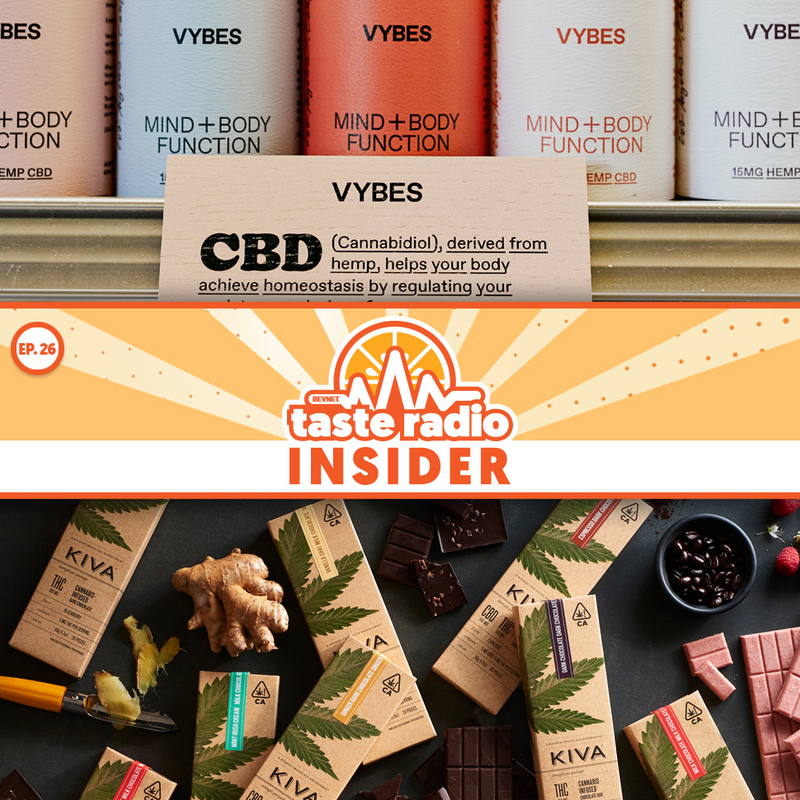 43:11: Inside The Latest Issue of BevNET Magazine — Published last week, the January/February 2019 issue of BevNET Magazine includes articles penned by BevNET’s Martín Caballero and Brad Avery, who shared insights and additional analysis about the content.